Get ready for sandy toes, a tropical drink, snorkeling and sand castles! Are you looking for a luxury all-inclusive beach vacation or a family trip on a budget? Or perhaps it’s an exotic beach getaway vacation destination with white sand beaches that you want. 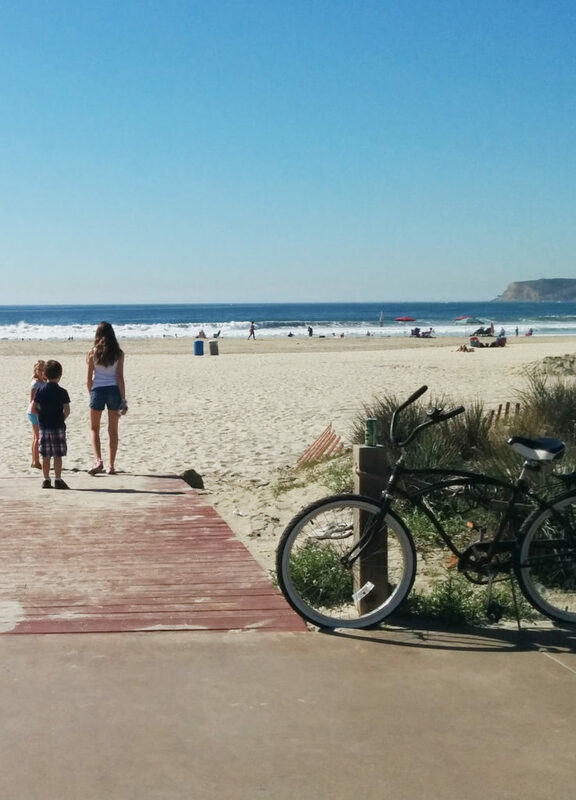 Wherever you’re headed, a family beach vacation takes a certain amount of planning. 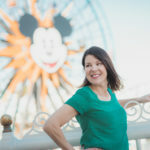 Our Traveling Moms share their best beach destinations and family-friendly resorts as well as packing ideas, beach activities, and tips for all ages. 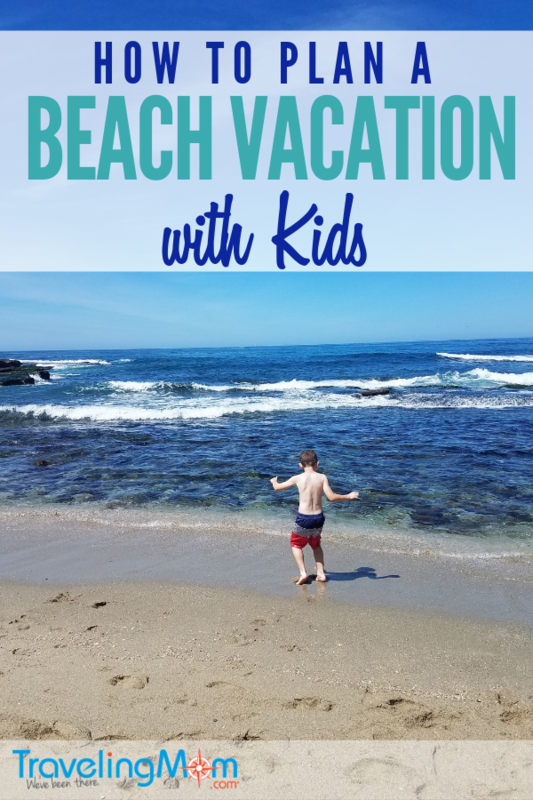 What Does it Take to Plan a Family Beach Vacation Everyone Enjoys? A beach vacation can mean different things to different people. For some, lounging on the beach is an all-day affair, meant for napping on a chaise with a cool drink in hand. 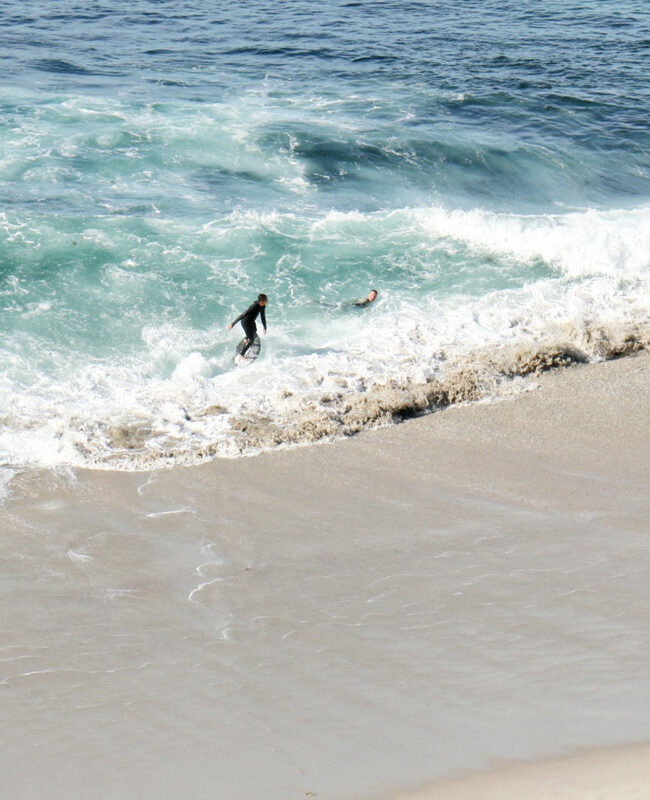 For others, the beach is for adventure – surfing, snorkeling and parasailing. 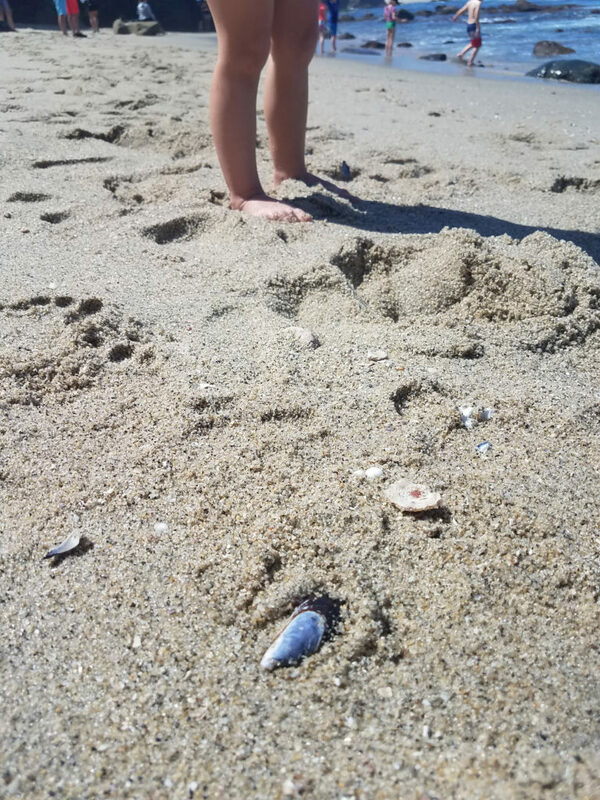 And for families, a vacation at the beach includes chasing little ones across the sand, splashing at the shoreline and sitting around a bonfire come evening time. 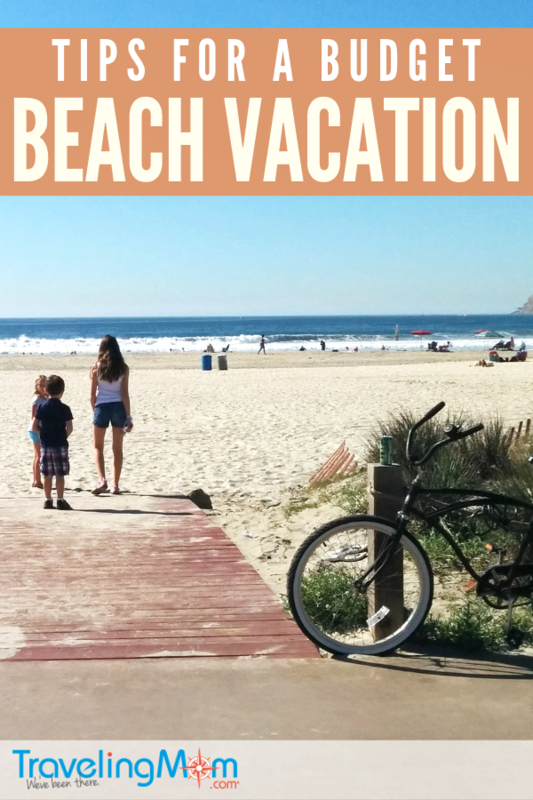 There’s no right or wrong way to imagine a family beach vacation. But figuring out which trip is the right one for your family takes a little pre-travel preparation. 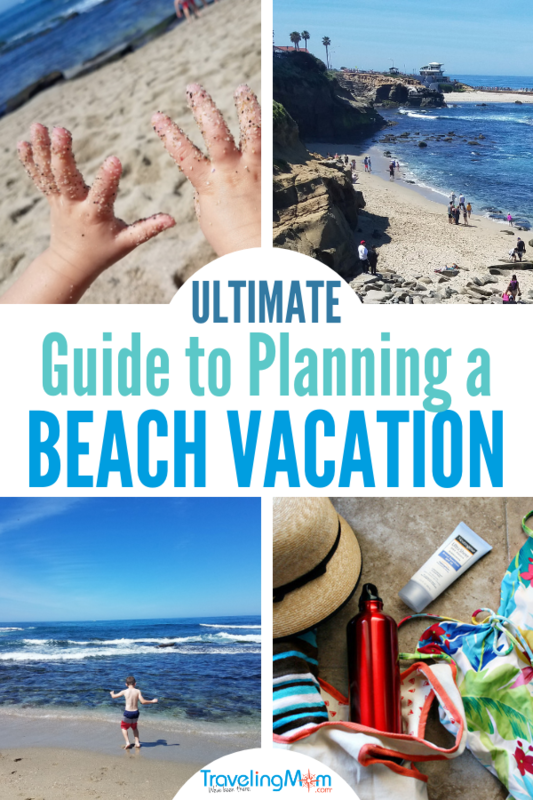 Keep reading for ALL the guidance you’ll need when planning the best family beach vacation. Where are the Best Beaches for Families? Before you pack up your swimsuit, you’ll need to decide where to go. There are beaches all around the world that are ideal family vacation destinations. 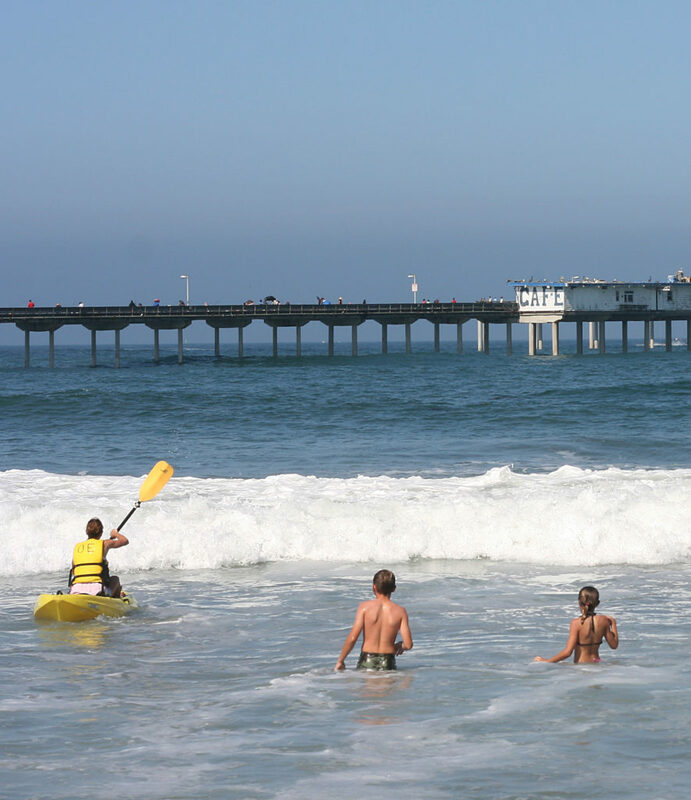 Naturally, you’ll want a location with warm weather, clean sand and hotel accommodations that are family-friendly. 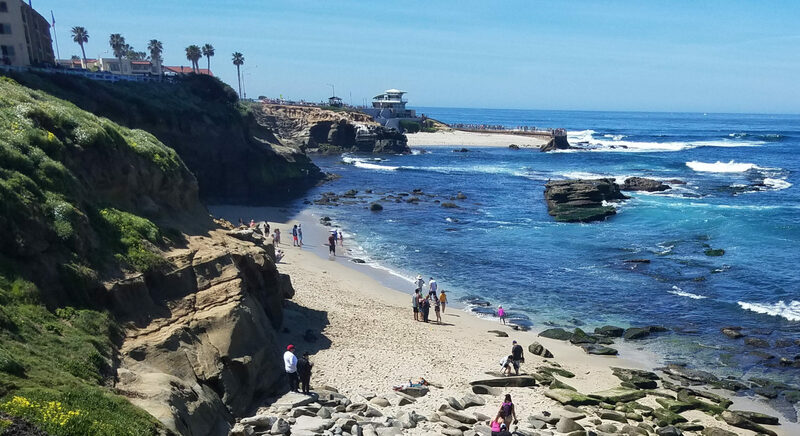 Best United States Beaches, including locations for whale watching, where to find the best shells and watching sunsets. Many popular family beach locations are in Florida and the Gulf Coast area. Soft sandy beaches and warm waters replicate the Caribbean, without the need for a passport! 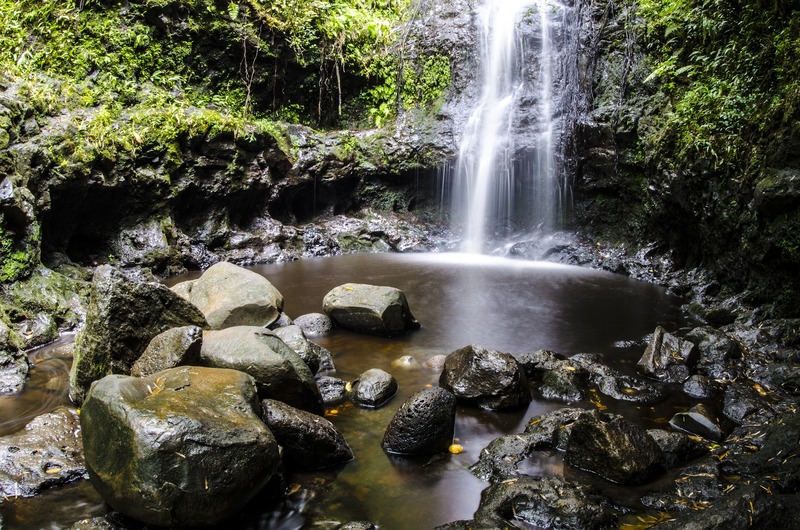 If everyone has a passport and you’re ready for international travel, consider one of these gorgeous beach vacation destinations for the family. Many tropical locations have fantastic all-inclusive luxury locations. Just do your research in regards to weather issues that might cause trouble or a vacation cancellation, such as during hurricane season. The upside of planning a trip during hurricane season? The crowds will be smaller. The downside? Yep. A hurricane. 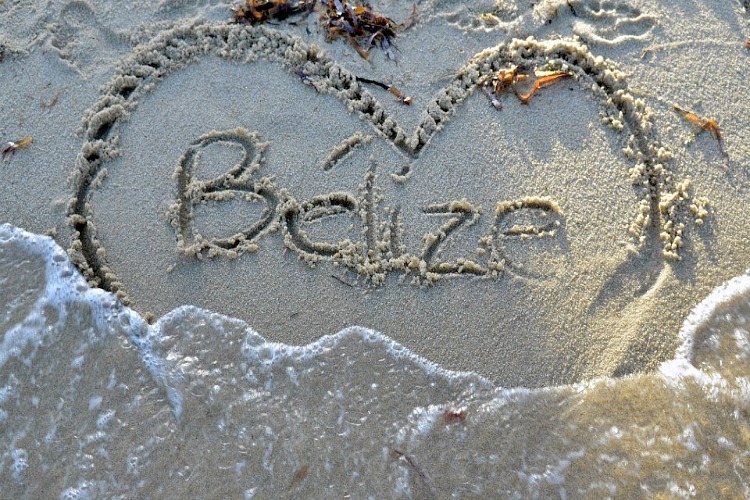 Ambergris Caye in Belize – Get the best tips on how to get there, where to stay & what to eat. La Paz Baja California – Find out how to easily cross the border, hotel & dining recommendations and family activities. Best Beaches for Family in Central America – These are the 8 best beach locations, including Honduras and Belize. Bay Islands in Honduras – Tips for family activities such as snorkeling. If you’re planning an extended beach vacation or are traveling with a large family, you might wonder if a beach house rental is a better choice than a basic hotel room. 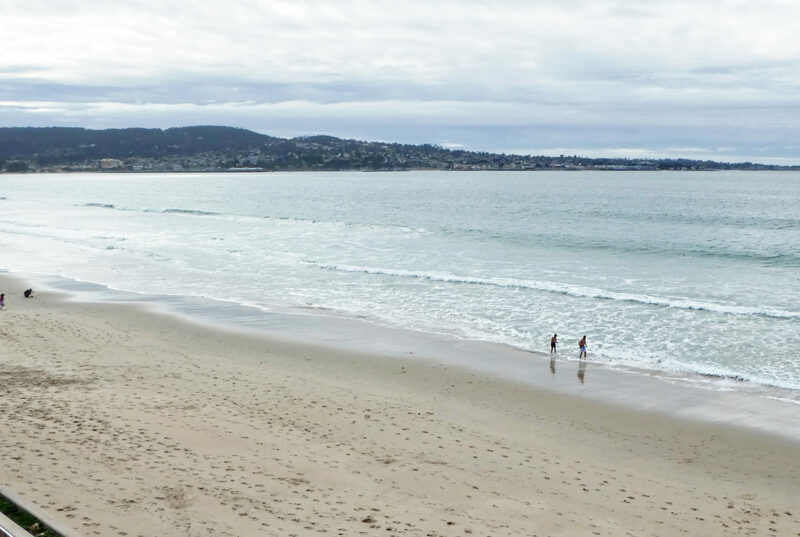 There are definitely some pros and cons when making the decision between booking a hotel room in a beach city or making arrangements at a local beach house instead. Check out these pros and cons before deciding upon a beach resort for your family. Hotel beach resorts are usually better suited for smaller sized families, shorter vacation stays, and a luxury experience on a tight budget. Luxury accommodations are possible, like the Eau Palm Beach Resort & Spa in Palm Beach, Florida. Can be a less pricey option over a beach house, like the reasonably priced Fountain Beach Resort in Daytona Beach, Florida. Restaurant dining is usually an option inside the resort. 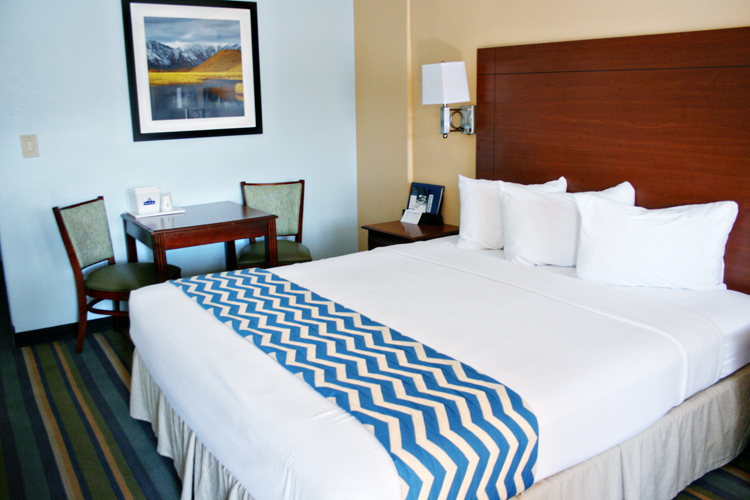 Or choose a location like the Wyndham Grand Clearwater Beach which has many dining options within walking distance of the resort. Daily activities for families and kids’ clubs, like those at the Wild Dunes Resort in Charleston, South Carolina. Swimming pool access, like this one with a water slide at the Naples Grande Beach Resort in Naples, Florida. Options for all-inclusive vacations, including the Panama Jack Cancun. Getting to the beach front may require transportation. Consider choosing a beach side resort, like the Palm Beach Marriott. Not as much space to spread out inside the room during inclement weather. 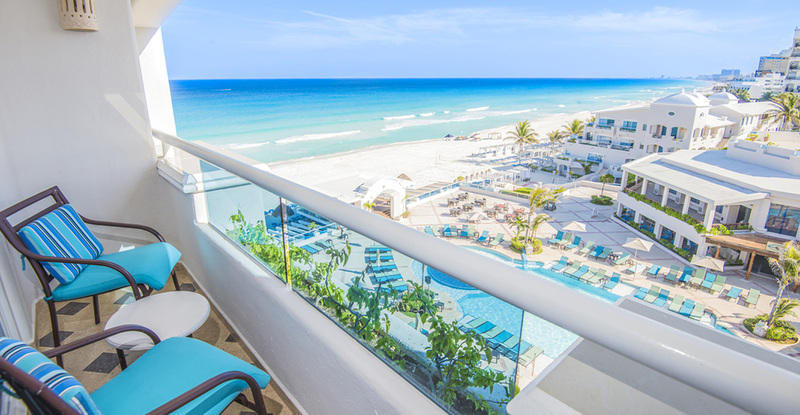 Choose a location with a suite, like the Sirata Beach Resort. Some beach hotels in tourist areas can be a bit on the “gritty” side. Do your research and read reviews online to be sure it’s a good fit for your family. Beach houses are usually a better fit for larger families, longer stays and for those who want their vacation experience to feel like home, with access to a kitchen for cooking, laundry facilities and other home-like amenities. Often have larger accommodations with enough room for multiple families. Cost of the rental can be divided between families for a lower overall vacation cost. 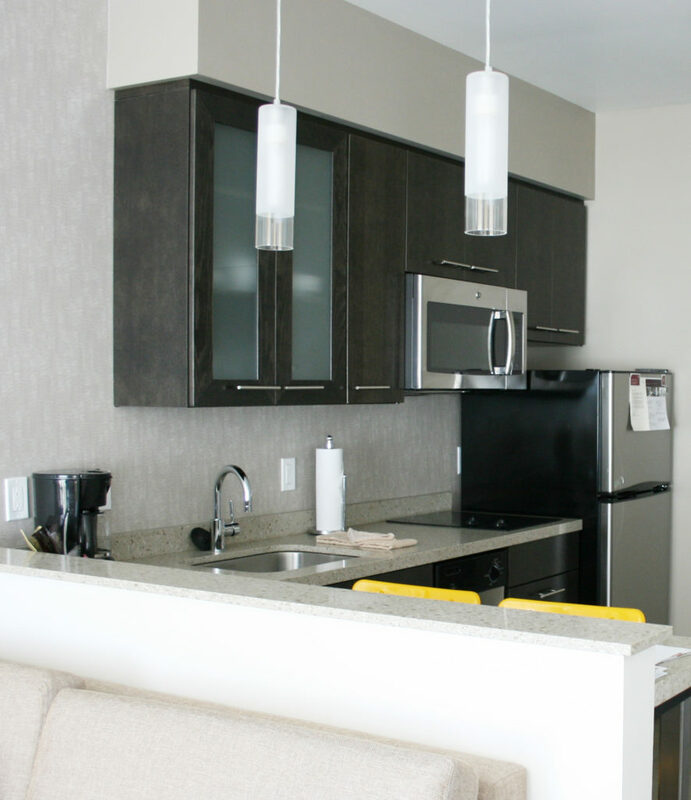 Full kitchens and laundry facilities make a beach house rental more like a home away from home. Preparing meals in the hotel room (see below) is a particularly budget-friendly option when vacationing in a costlier locale, like Hawaii. 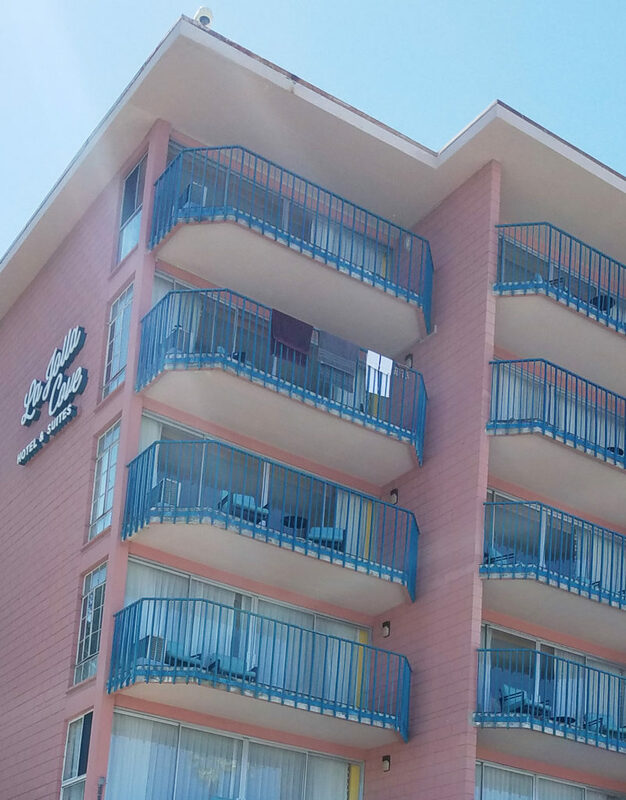 Can be booked for longer periods of time whether your vacation is a week-long or a full month, like this location in Navarre Beach Florida. Popular locations book early, some as far out as a year ahead. Can be pricier than a hotel room. You may forfeit the luxury of a vacation in exchange for household duties like cooking, laundry and cleaning. May require that guests book an entire week. Single day rentals may not be possible. One of the best things about a beach vacation is that you can do it on a budget. 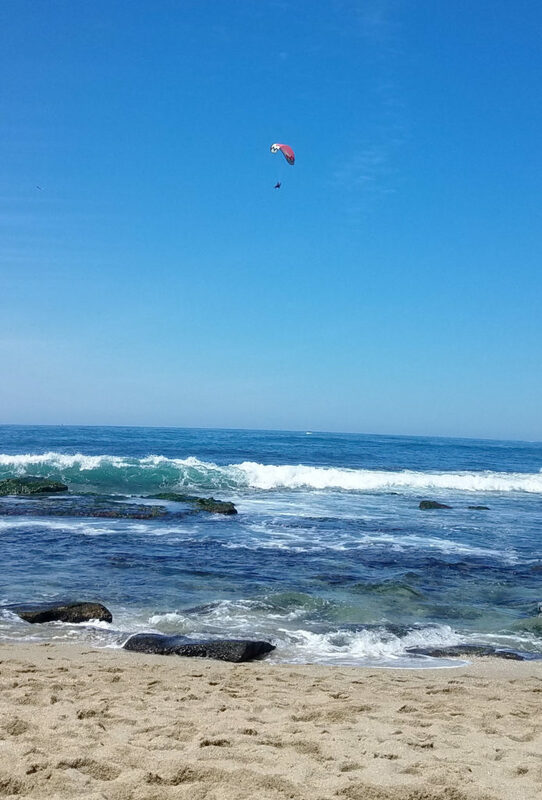 For most locations, a day spent on the sand can be completely cost-free. If you’re the “roughing it” kind of family, consider beach camping in a tent (or an RV if you prefer running water and a toilet!). Choosing a location that is easy on the budget is the biggest way to save on a vacation. Destinations that cost less overall, like Latin America, will help you save hundreds (find out how to save money on a family vacation to Mexico). Even some domestic locations can be cost effective, especially if you choose a beach that’s within a short driving distance from your home. (Read more tips about affordable things to do with kids in the Palm Beaches). 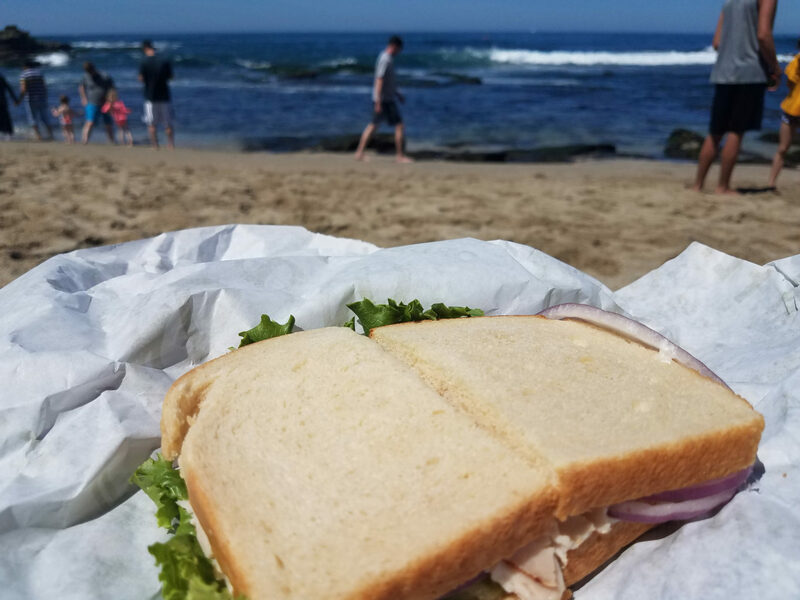 A great way to save money on your family beach vacation is by preparing meals. 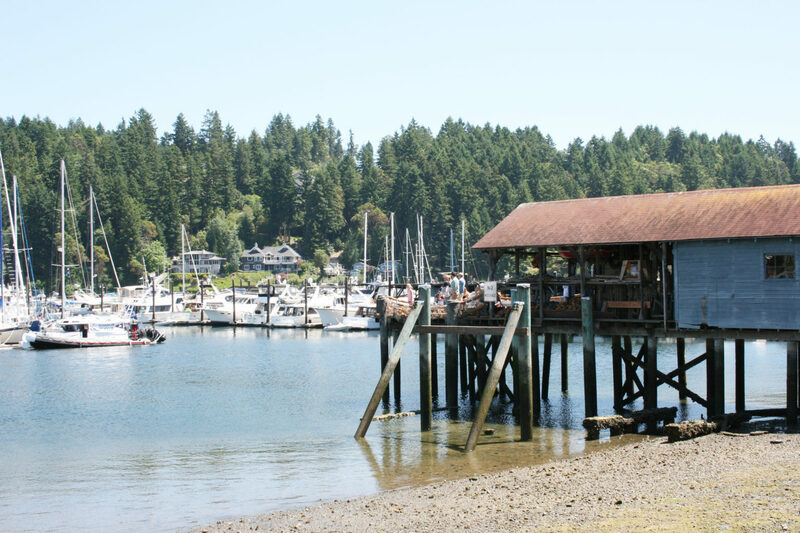 Restaurant dining can add up, especially in coastal or tourist cities when seafood dishes abound on the menu. I’m all for splurging on vacation, but dining for breakfast/lunch/dinner/snacks in restaurants can truly add up. Choose a hotel with a kitchen where you can prepare meals, if possible. With proper planning, you can make great meals that don’t take much time or energy. A quick grocery stop on the first vacation day can help alleviate dining costs on a trip. Croissants with ham and cheese slices. Toaster waffles topped with whipped cream and fresh berries. Pita bread pockets stuffed with scrambled egg, cheese and spinach leaves. French toast casserole (the night before, cut bread into chunks, then pour beaten eggs, milk and cinnamon mixture on top, refrigerate overnight and bake the following morning). Cold salads made with pasta or quinoa (make a big batch and serve for several days). Make-your-own sub sandwiches with rolls, a variety of cold cuts and sliced cheese. Nachos (microwave shredded cheese sprinkled over chips, then top with sour cream, guacamole, heated-up can of beans, shredded cabbage and salsa). Leftover pizza or fried chicken, served cold. Steak salad (use leftover cold steak from previous night’s dinner, sliced thinly. Top salad greens and add sliced strawberries and crumbled feta cheese. Drizzle with a dressing blend of olive oil, red wine vinegar and Dijon mustard). Spaghetti with store-bought meatballs, mixed salad and garlic bread. Bean soup made with canned beans, diced tomatoes, chopped green chilis and chicken broth (Season with cumin, salt & pepper and bring to a boil. Top each bowl of soup with sour cream, grated Monterey Jack cheese and diced green onions). Serve with tortilla chips. Sausage and potatoes (Combine mayonnaise, Dijon mustard, chopped garlic and salt & pepper in a bowl. Mix in cubed potatoes to cover them in the sauce. Place kielbasa sausage in a casserole and surround with saucy potatoes. Cover with foil and bake until potatoes are fork-tender). Plan to do a grocery store run on the first day of your trip to load up on snack-appropriate foods. Bring a rolling cooler or a cooler bag from home. If your hotel has a freezer, freeze several water bottles to keep in the bag. 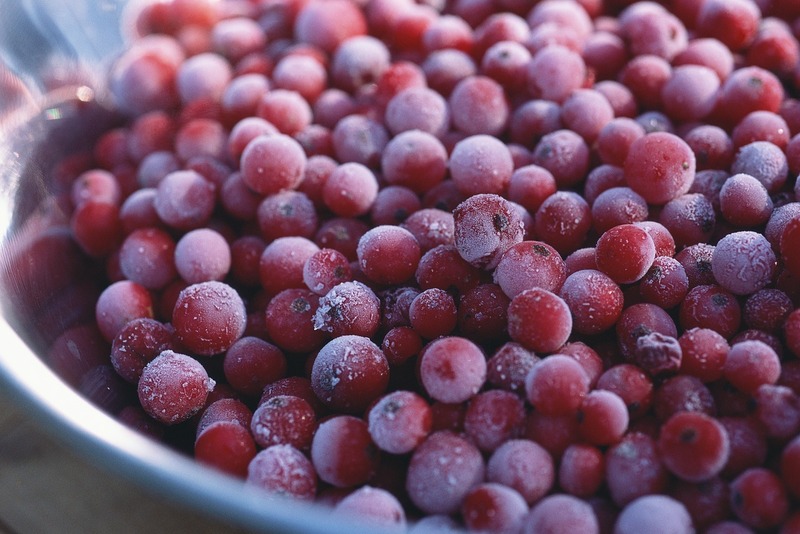 Otherwise fill up gallon-sized zip plastic bags with ice from the hotel to keep foods cold. Water is going to be #1 priority when you’re in the sunshine. Pack your refillable water bottles from home and fill up at the hotel. Bring an extra gallon jug to stay hydrated throughout the day. Bring plastic zip bags from home in snack sizes. Purchase large bags of chips, crackers and treats at the grocery then divvy them into the smaller bags at the hotel. Kids eat frequently, especially when they are more active than usual (like running up and down the beach or braving the waves). Check out these trip snacks with toddlers. For those on a special diet, it’s important to keep on track with pre-planning snacks before your trip. Read about these best Keto diet snacks. Pack a special picnic. 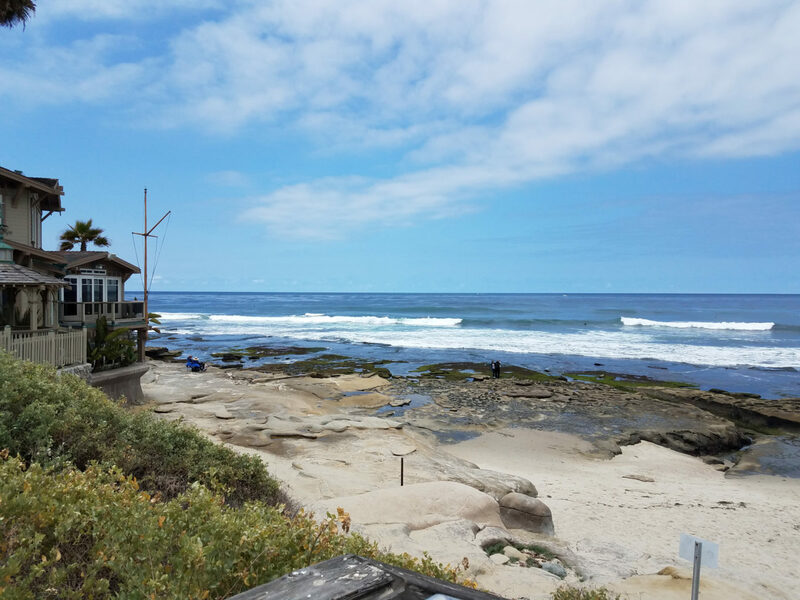 Some beach locations will have grassy areas in addition to the sand (like La Jolla in San Diego, California). In locations where waves are good, a boogie board is a must-have for elementary-aged kids and teens. Check with your hotel resort to see if they have beach items to borrow. Releasing sea turtles, like this area in Guatemala. Sandboarding is popular on the beaches of the Oregon Coast. 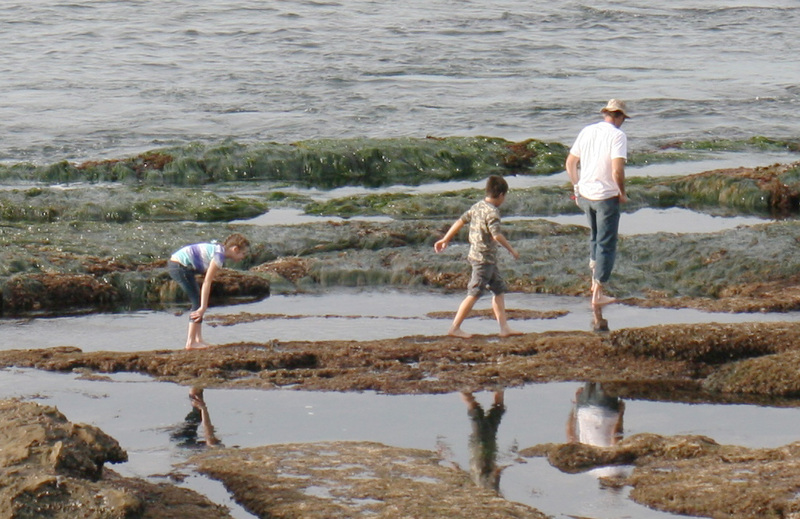 Explore tide pools, like these in the San Diego area. Horseback riding, like on St. Lucia. Stand-up paddle boarding, which is available in areas like Aruba. 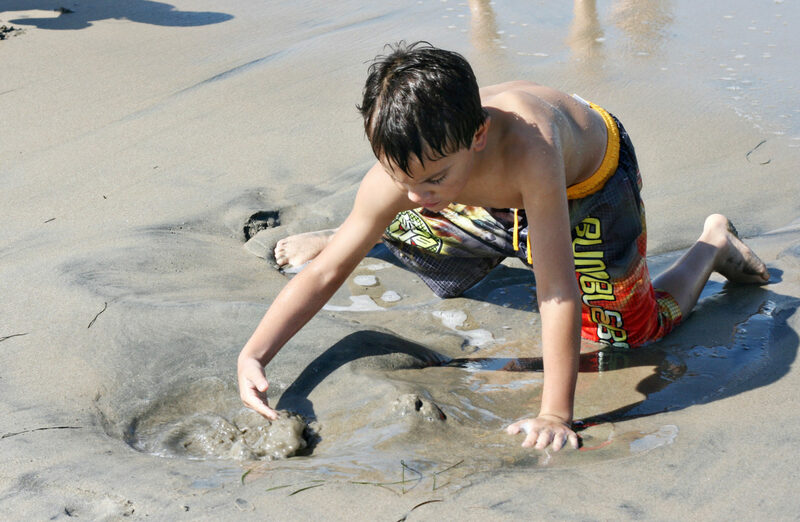 Collect seashells (then read how to clean and preserve shells). Boating is a popular pastime. Many beach locations offer fishing excursions. 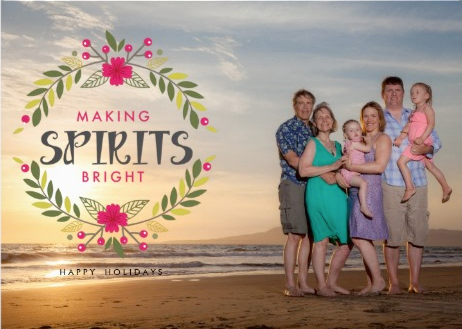 Schedule a family photo shoot. Considering going to the beach with baby? Everything from what you pack to what time you hit the sand will change if you have a baby with you on your beach vacation. 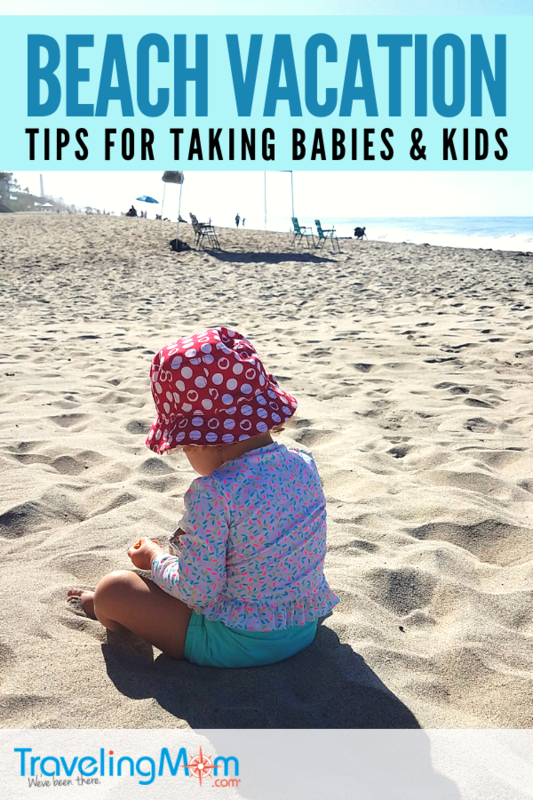 Things to consider are baby’s health and temperament and what essentials you’ll need to pack daily in the beach-bound diaper bag. Age is also a factor. Babies under 6 months old should not be wearing sunscreen. Do you really want to be holding a newborn under an umbrella on the hot sand for several hours a day? The location you choose for your family beach vacation can also make all the difference when it comes to bringing baby. Some locations like Disney’s Aulani on the Hawaiian island of Oahu are appropriate for toddlers and preschoolers because of their kid-friendly dining and family activities. Other resorts, in particular the luxury all-inclusive resorts, may not be family-friendly enough for you to feel comfortable bringing very young kids. 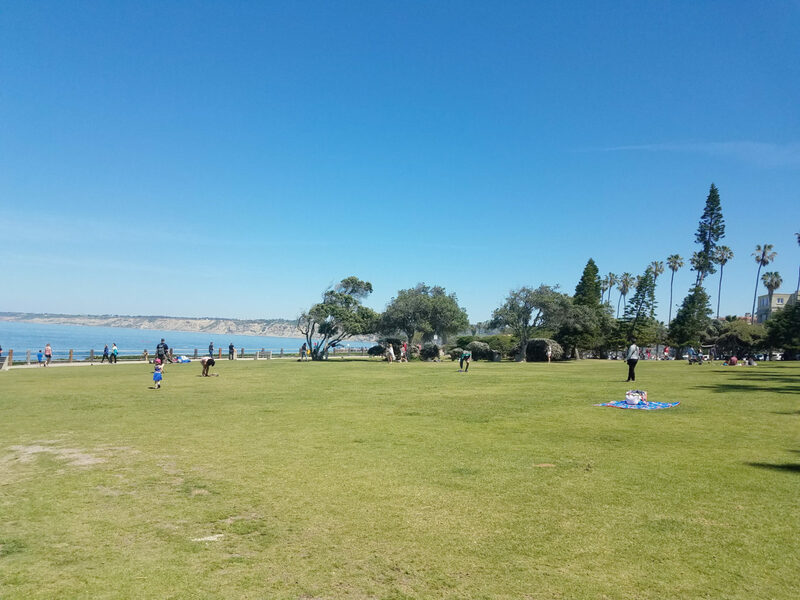 If you’re letting your little one splash at the shoreline, you’ll want to choose a beach location with calm waters. 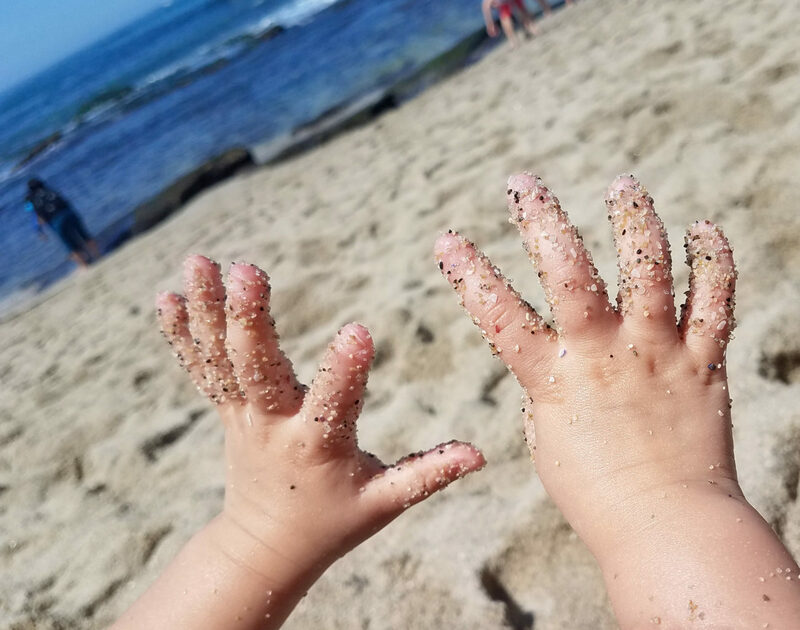 Read More: Should I Take a Beach Vacation with a Baby? If you’re taking a beach vacation in a location that has a lot of rain, expect some downtime back in the hotel room during the day. Rained out on vacation? Make sure you have worked in some fun family activities to eliminate boredom and pack these items with you. Small crafting kit items, like beads, plastic lanyard material, and embroidery floss for making friendship bracelets. Seek out indoor locations in the area you’ll be staying. Most tourist areas or beach cities will also have family-fun indoor areas. Nobody wants to be faced with a nasty sunburn on your beach vacation, or suffer an injury or heat stroke. Read more about beach first aid and how to deal with bugs, jellyfish stings, and sunburn. 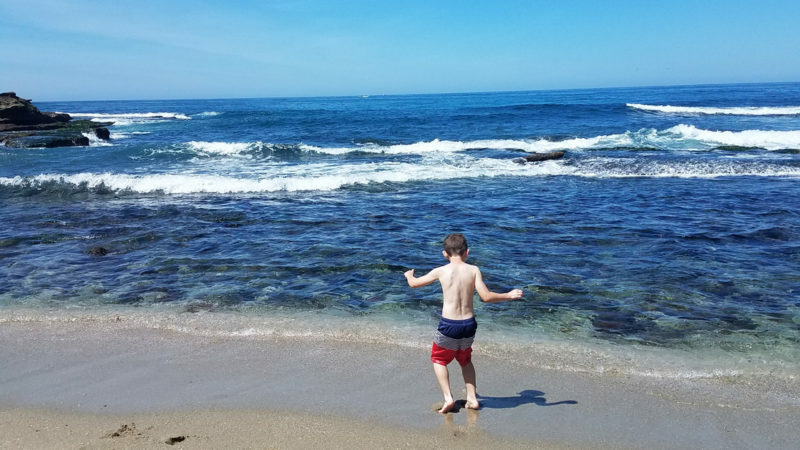 It can be very easy for children to drift away from their family, especially when they’re playing in the water or along the shoreline. Keeping kids safe on vacation should be a high priority. We learned this the hard way after losing my son for a terrifying 10 minutes on a beach trip one year. Consider placing a colored ribbon or flag on the top of your beach umbrella so that kids can see at a glance where the rest of the family is if they drift off too far. Wear water shoes, even on the sand. Some beach-goers bury coals in the sand, unbeknownst to those walking. 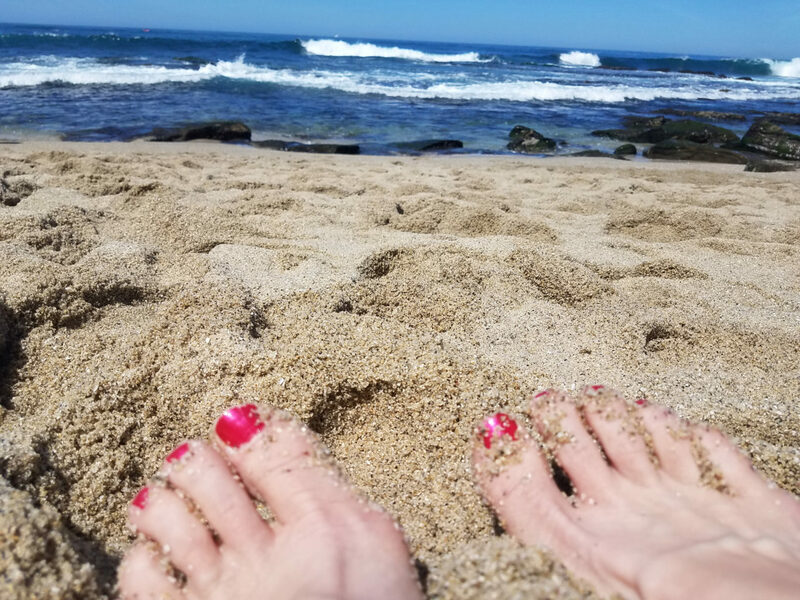 I know of a family with a young daughter who has had to undergo multiple surgeries as the result of a burn to her feet after stepping on sand-covered hot coals. Have kids wear a life jacket anytime they get near the water. Buy your kids bathing suits in a bright color so you can spot them more easily. Before loading up your beach bag, what you bring will depend on how and where you’re traveling. If you’re driving your car and have the trunk space, you’ll be able to pack larger beach items like a wagon, pop-up shade cover and a snack table. If you’re traveling via plane, your beach packing list is going to be minimized by the amount of luggage space you have. Read More: The Prettiest Beach Bags You’ll Ever See! Also be sure to check with your beach resort on what items are available to hotel guests. 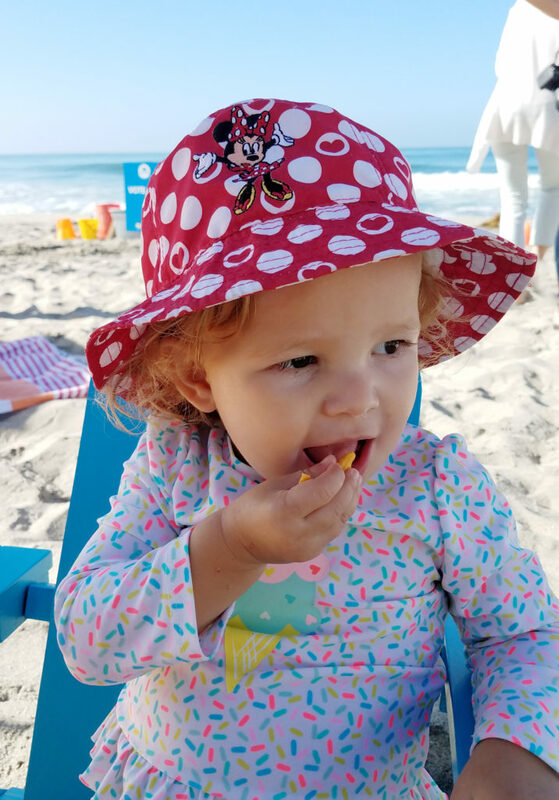 Some locations, like the West Inn & Suites in Carlsbad California allow guests to borrow sand toys, chairs, umbrellas and boogie boards for their day at the beach. Items like beach towels will likely still need to be brought from home. 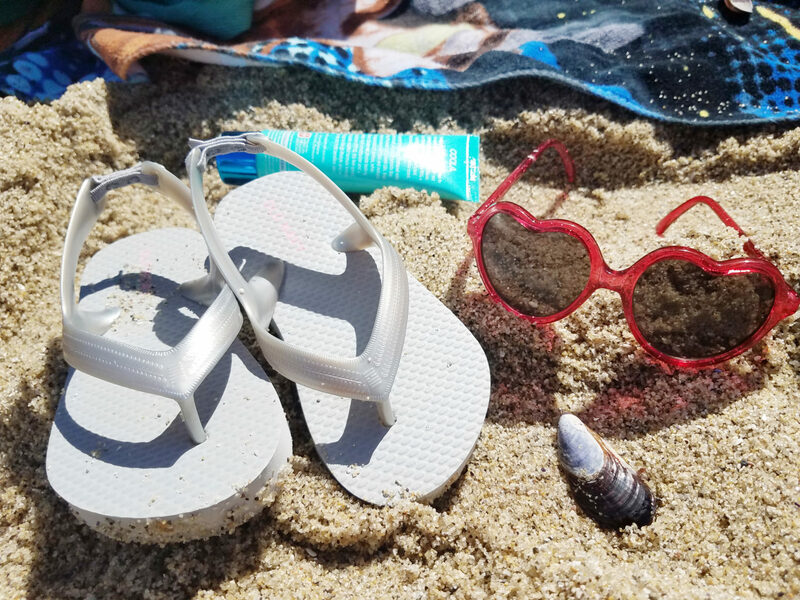 Our Traveling Moms have been to beaches all over the world, so check out this beach day must-have list that also includes personal recommendations for popular beach items. Naturally you’ll need to pack your day trip bag each day that you go to the beach. Take a few minutes at the end of each day to empty and reload the bag. This way it will be cleaned out and ready to go the following day! 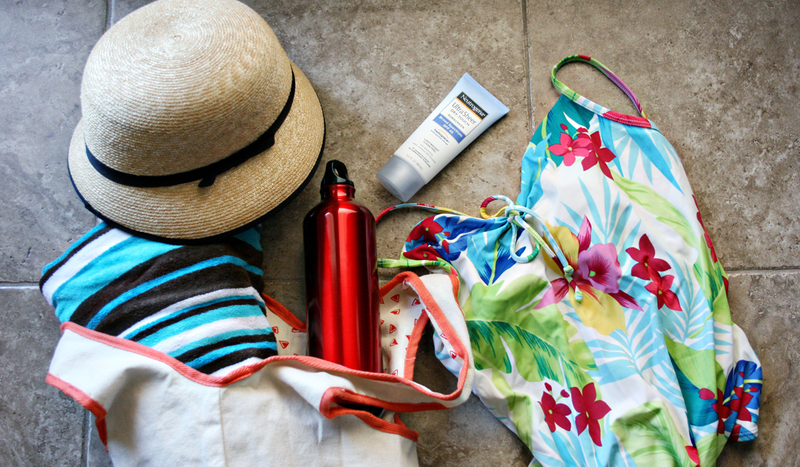 Don’t forget to make sure you have enough sunscreen left in the tube and that you’ve packed enough water and snacks. Looking for the ultimate beach packing list? 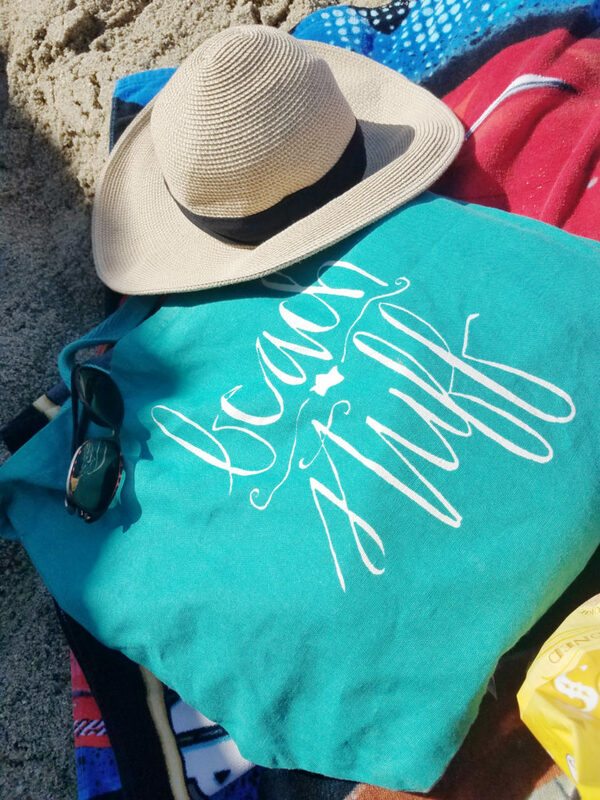 Read More: Download Our Free Printable Beach Vacation Packing List so You Never Forget Anything Again!